Saudi Arabia has agreed to invest more than $1 billion in Lucid, a potential Tesla competitor. Lucid is planning a new high-performance electric car. 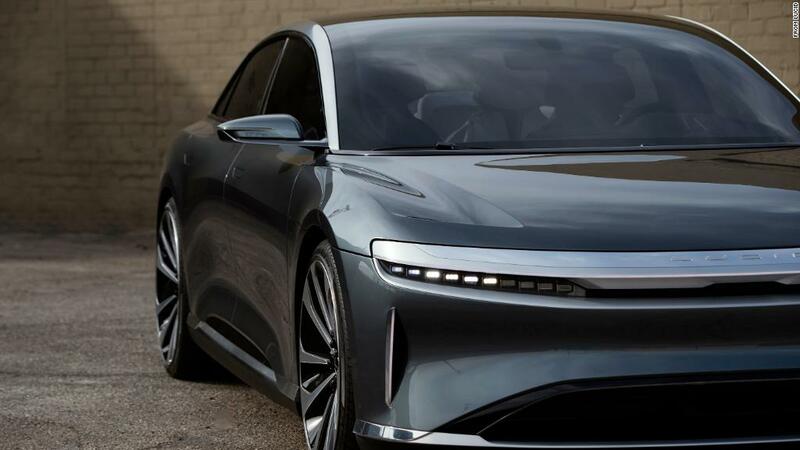 It said the investment from Saudi Arabia's sovereign wealth fund announced Monday will allow it to finish engineering on its first car, the Lucid Air, as well as build a factory in Casa Grande, Arizona, and begin to sell the car by 2020. Saudi Arabia is investing in electric vehicles to diversify away from its dependence on oil. Lucid's Chief Technology Officer, Peter Rawlinson, was formerly a vice president and chief vehicle engineer at Tesla. He helped design the Model S, the company's breakthrough car. He left Tesla in 2012, shortly after the Model S went into production. Rawlinson said the Lucid Air will have luxury features that the Model S lacks. He said it will have more interior space and back seats that recline to 55 degrees. 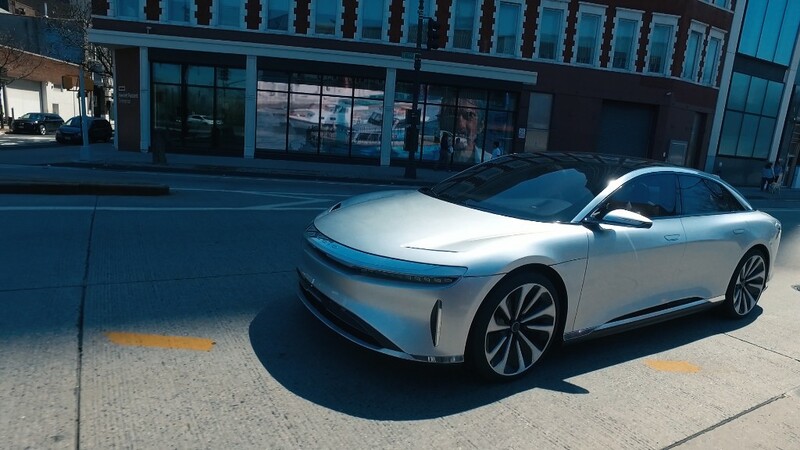 The Lucid Air's performance is expected to be comparable, if not superior, to the Tesla Model S.
Lucid's website says it will have a range of more than 400 miles on a single charge, compared to 335 miles for the longest-range Model S. It will also go more than 200 mph and accelerate from 0 to 60 mph in only 2.5 seconds, just behind the 2.28 second record set by a Model S. The Lucid Air was first debuted to the public at the New York auto show in 2017. The company has yet to break ground on the Arizona factory. It not disclosed the cost of the factory. It expects about a $60,000 starting price for the Air, though options will easily take it above $100,000 said Derek Jenkins, the company's vice president of design. And he said it anticipates after the initial ramp up period, the company will be able to build and sell about 40,000 cars worldwide.